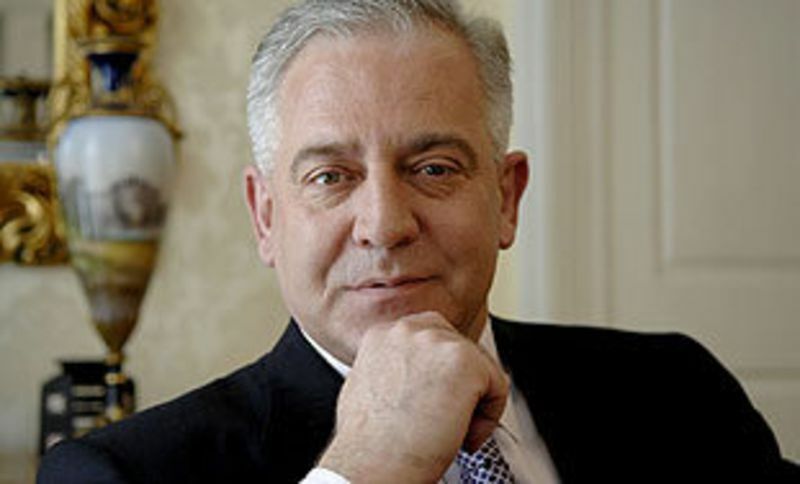 When more then a year ago Croatian media announced that the police was looking for former PM Ivo Sanader, after he was allegedly involved in a graft affair, nobody had any idea about the size of the so called ‘Fimi Media’ affair. 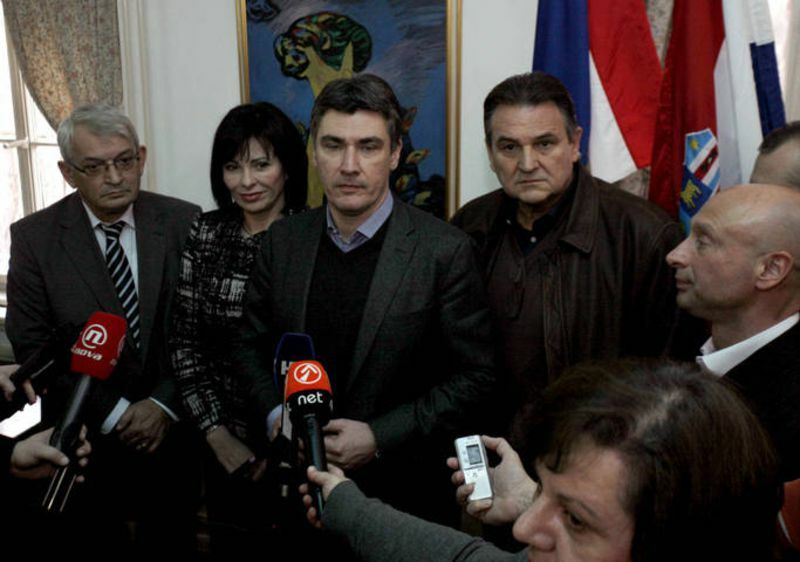 A few months later the Croatian newspapers reported on their front pages about Sanader’s arrest, while on Friday (February 10) a court in Zagreb confirmed an indictment not only against Sanader but against the entire former ruling party - Croatian Democratic Community (HDZ). 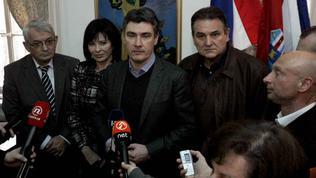 The indictment deals a fresh blow to HDZ, just a couple of months after it lost the parliamentary elections, held on December 4, which brought to power a centre-left coalition, led by Zoran Milanovic’s SDP party. 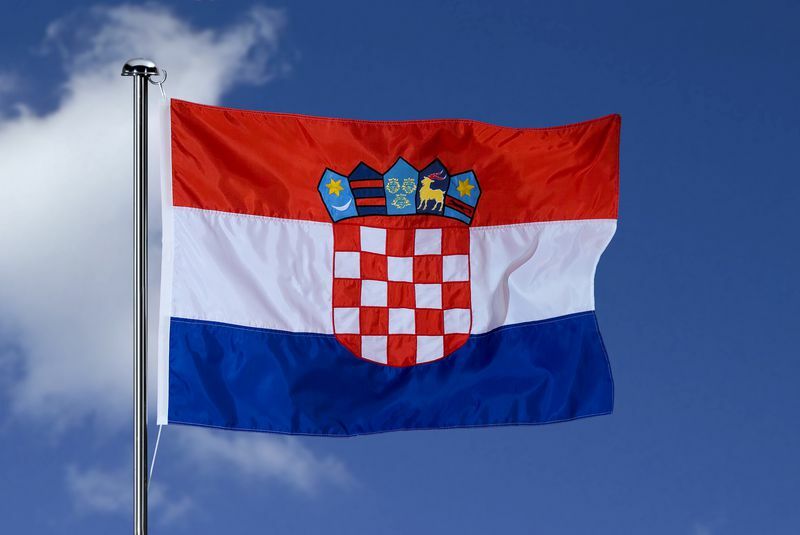 The loss was even bitterer as since Croatia gained its independence from ex-Yugoslavia 20 years ago this is the second time when the country is led by the social-democrats. 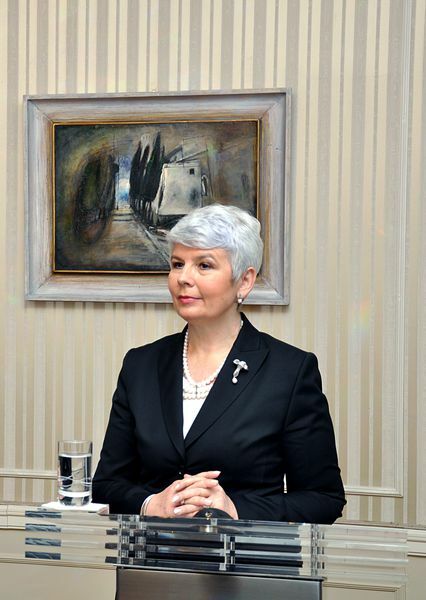 It is expected, following the indictment and the election loss, former PM Jadranka Kosor not to be able to keep her post on top of the HDZ party. 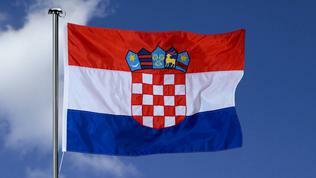 The court in Zagreb on Friday actually confirmed a previous indictment, issued by the local bureau for counter fighting organised crime and corruption (USKOK), which was set up during Kosor’s term into office as a part of the country’s efforts to show Brussels it was ready to fight organised crime and corruption and therefore ready for an EU membership. Under USKOK’s indictment, since end-2003, when HDZ came to power, to July 2009 the party has illegally acquired 31.6 million kuna from public companies via the public relations company Fimi Media. 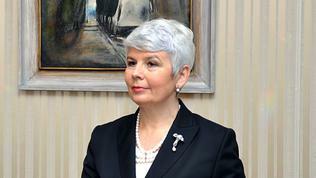 The illegal funding was allegedly secured by key HDZ officials –its former chief treasurer Mladen Barisic, ex-government speaker Ratko Macek, who also led the party’s election campaign headquarters, the cashier Branka Pavosevic, Fimi Media’s owner Nevenka Jurak, as well as her collaborators Anita Loncar Pape and Bojan Dimic and their companies Ani-Lon and Onida. This is a third indictment for Sanader who is accused of being the link between the others and for retaining 15 million kuna. Some 14.4 million kuna of the reminder went to Nevenka Jurak, while her collaborators shared 2 million and 1.8 million kuna, respectively. A separate indictment is expected to be issued against the state companies and ministries that have been acquiring funding through Fimi Media. According to Zagreb-based daily Jutarnji list, Mladen Barisic was the main organiser of several meetings between state-owned companies and Fimi Media’s owner, while the PR agency carried out several false procurements. Among them: ordering a quite expensive cake for the anniversary of the state energy firm HEP, for a family photo of the members of the same company’s management board, for preparing the company’s annual reports. Besides HEP, several state-owned banks, the country’s top insurer, ministries, even the State Gazette were involved. The local media have it that a separate investigation will be carried out by USKOK to see how Kosor’s election campaign was funded. Asked whether she knew about the party’s slush funds, but had hidden this fact, Kosor said that she was involved in the affair by her opponents in the battle for HDZ’s leadership. She also said that the fight against corruption, launched by her government was turning against her like a boomerang as she had reached the centre of the problem.